1. 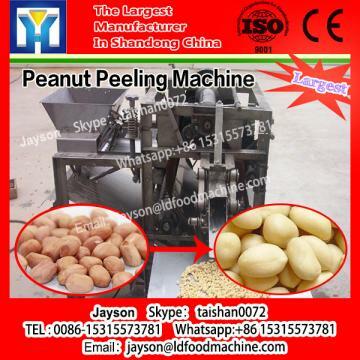 High peeling rate, wet LLDe. 3. 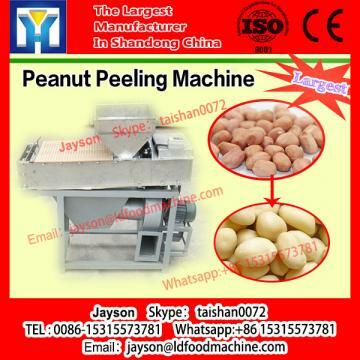 Use colloid roll to squeez almond skin. Important Notice:Put beans into hot water for 3-5 minutes(97-98 °C) before peeling. 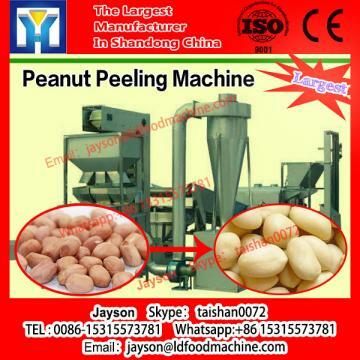 Applications: Broad bean, peanuts, almonds, etc.